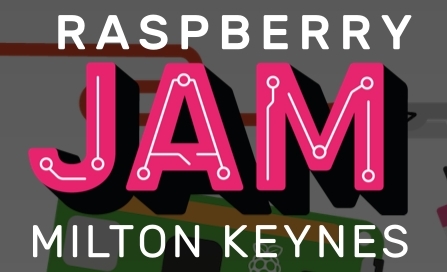 PJ Evans is organising a Raspberry Jam in Milton Keynes on Saturday, 15th July. The event, which runs from 10am to 1pm will be held at The National Museum of Computing at Bletchley Park. It is billed as a ‘show and tell’ event to get things rolling. It’s been a good while since MK has had a Jam, and it’s great to see it returning. Free tickets to the Jam are available here and slightly more info is available on the MK Jam website.